Flux Inertia is a cross-examination between us and the cause and effect of movement. The movement in this scenario is the "unseen" force of nature, sound. We are perpetually in a state of receiving sound all around us - some made by cars, a distant bark from a dog - sounds you hear every day but don’t even realize. 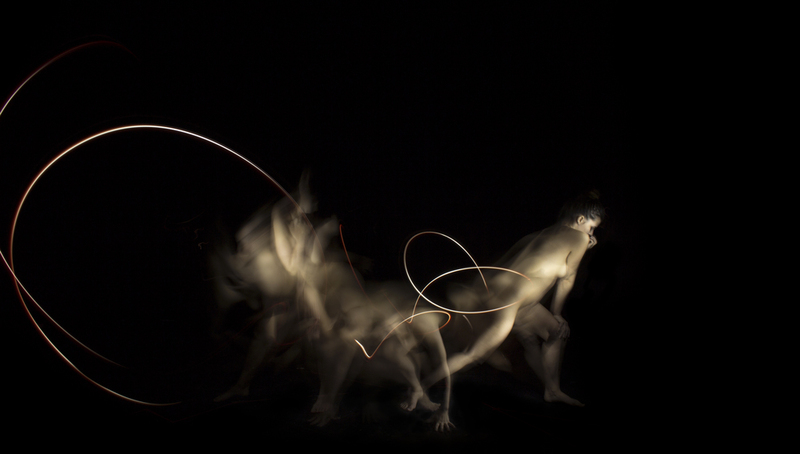 The essence of this group of images is how sound can influence movement or change upon us emotionally and physically. In many ways these images are meant to represent a balance between the interaction of humans and sound as an entity - how we are ultimately affected and how sound can be ignored, utilized or subdued. The wedding of Adam Alexandersen & Dani Barbosa in Stone Mountain Park, GA. Watch this video to see the event unfold in and around this beautiful backdrop in Georgia. Such a pleasure to work on this for two very kind, loving, and generous friends. Share and enjoy! [Rainee Gregg] I've shot with her more than anyone and you can see just how far she's come in terms of subject matter. This was shot at Crow Mountain Orchard close to Skyline, AL. The orchard was in full bloom...and despite everything keeping us from getting up there that day, we had an hour of sunlight. And we killed it. Just magnificent, gorgeous, breathtaking light.